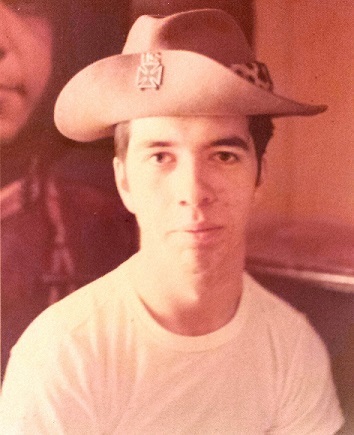 Traveling back in time, as I seem to do when I examine the images of my younger self, has always been interesting from a philosophical viewpoint, but it also can be a little disconcerting when I consider my choices regarding headgear. In the military, there is no choice in the matter, and whatever uniform was chosen for that day at battalion headquarters determined what you looked like on any particular day. For some reason, toward the end of my duty in Massachusetts, I had taken to wearing what was then called a “safari hat,” which typically you might see on the protagonist in a movie where the action took place in a jungle. The photo on the left above shows me in my uniform of the day, shortly after arriving in California, and on the right, a photo taken right before I left Massachusetts, where I had modified the hat to position the front rim of the hat upwards, and I held it in place by a medal I received as a marksman in basic training. 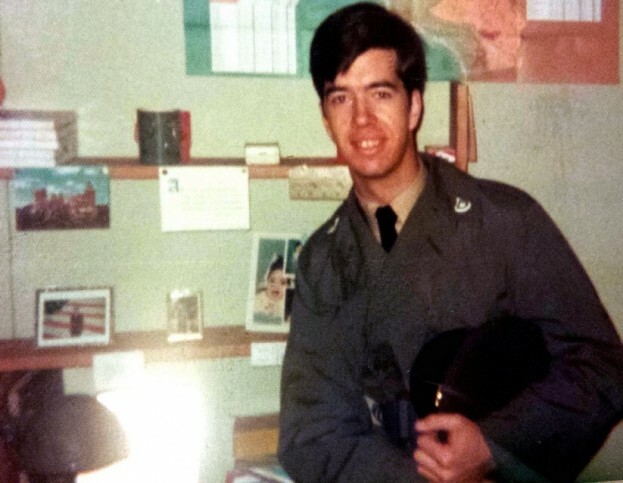 From going through my photo archive from those days, it seems I must have worn it just about everywhere I went when I wasn’t required to be in uniform. 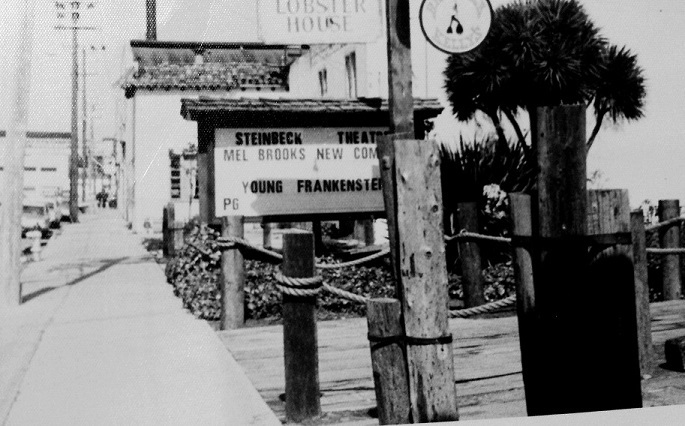 About halfway through my tour of duty in California, in the summer of 1974, I happened to attend the new Mel Brooks film, “Young Frankenstein,” at the John Steinbeck Theater on the old Cannery Row in Monterey. Much to my surprise, waiting to go in to watch the film, I ended up standing behind a very tall and very conspicuous, Clint Eastwood. He seemed to be quite relaxed and was patient with several moviegoers who asked for a snapshot with the famous film star. It took me a few minutes, but I finally found the courage to introduce myself, and I told him I had always wanted a hat like the one he wore when he appeared in “High Plains Drifter,” one of my favorites. He said the studio ordered from a well-known country outfitter in Flagstaff, Arizona, and he told me the name of the place. I thanked him for the tip, as the doors opened to enter the theater. 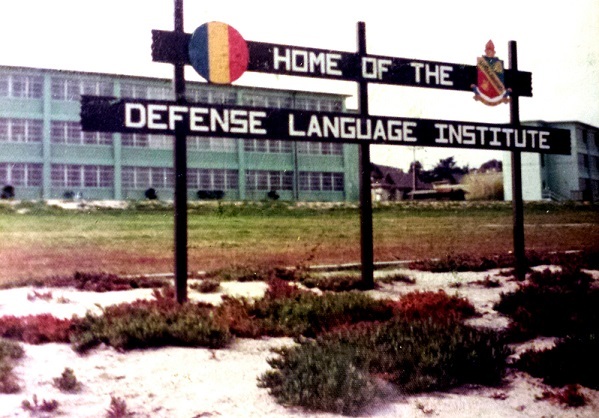 As a German linguist-in-training, at the prestigious Defense Language Institute, I was subjected to a fairly rigorous schedule of language training in the service of my expected assignment, which would take place in what was then described as the “Federal Republic of Germany.” Germany was a divided country in 1974, and our mission in “West Germany,” required military linguists to monitor what was going on in “East Germany,” a satellite country under the control of the Soviet Union. It was a serious business at the time, and the wall which separated the two halves of the country, would be an ominous sight for a young and free American citizen and soldier. Still reeling from the events in Massachusetts, I plunged myself into the training regimen with my whole being, and tried to keep myself focused on the work for the first few months, but after a time, as the opportunity came up, I would venture out and explore the area surrounding the base, and eventually was able to purchase a privately owned vehicle, or P.O.V. in military jargon, with which I could extend my range of exploration considerably. 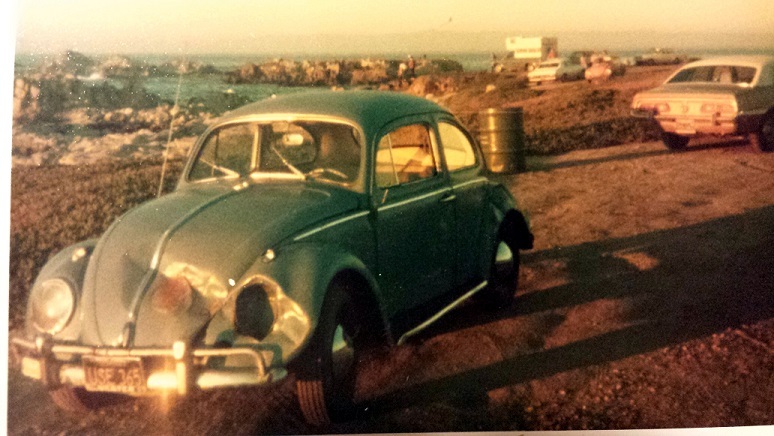 I was situated in one of the most beautiful places in all of California, just a stone’s throw from the Monterey Bay, and just down the road from Carmel, which was the location of the famous “seventeen-mile drive” along the California coast. 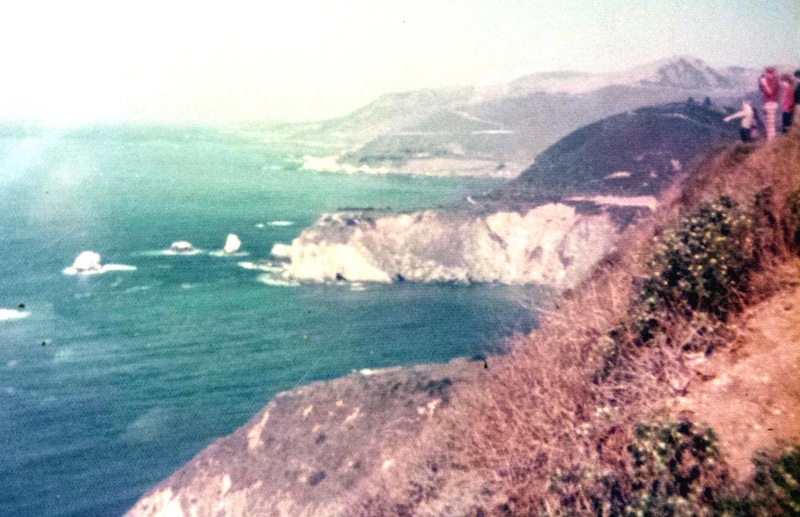 For a time, it was absolute bliss, riding along the coastal highways, visiting Big Sur, and watching some of the most spectacular sunsets available anywhere in the world. Traveling along certain stretches of the coastal highway during the day, especially as the sun was preparing to sink below the horizon, hundreds of people would be parked alongside the public access areas, enjoying the beauty, and sharing with a community that always seemed to be present on the beach, but with even more people arriving in preparation for the end of the day. 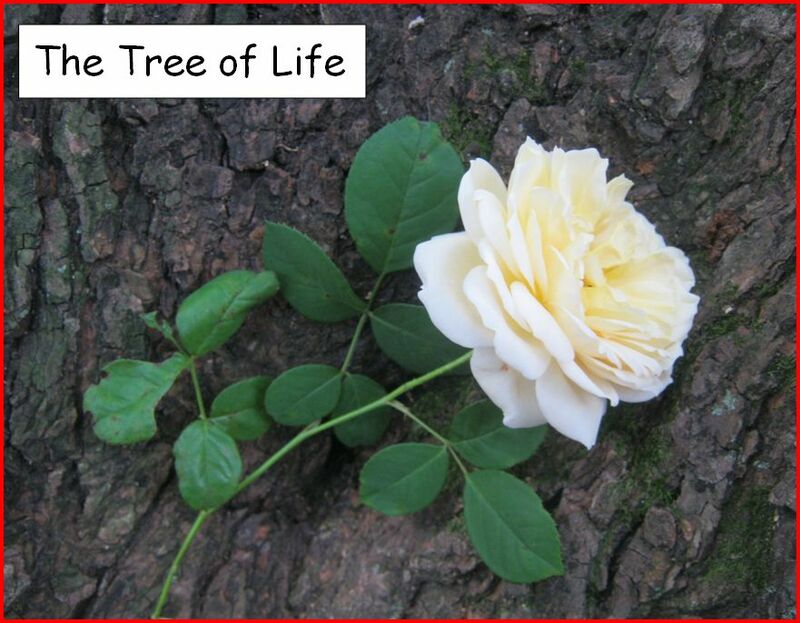 I quickly became one of the hundreds of others who appeared there, and attended to this ritual whenever possible. It never even occurred to me that there might be danger waiting for me. But it was waiting. One late and very rainy night after a double-feature at a nearby movie theater, I was on my way back to the base in my little Volkswagen Bug, and I was coming around a blind curve on the two-lane coastal highway, when I suddenly found myself staring into not one, but TWO sets of oncoming headlights. I remember how time suddenly seemed to slow down a lot, and in the few seconds I had to make a choice, it seemed to me that driving off the cliff on the left, and taking my chances trying to stop in front of two oncoming cars were the less desirable options of just turning the car into the side of the mountain on the right, and I turned the wheel sharply to the right, expecting to come to a rather abrupt end. Imagine my astonishment when that little bug suddenly had me driving sideways along the surface of the mountainside. As the seconds ticked away slowly, I remembered seeing both sets of headlights go by me on the left, and for a brief moment, actually thought I might escape injury altogether, when time suddenly sped up again as a telephone pole in the middle of the hill seemed to enter the car right before I blacked out. The sequence of events that followed made no sense to me at all, and awhile after I had sufficiently recovered, the doctors who attended to me explained that they had not expected me to recover initially. All of the normal procedures for determining the extent of damage in a head injury case produced no results. I was alive, but I was unresponsive. Unknown to me at the time, I was in a comatose state for nearly 48 hours. I had been wearing a seat belt, which saved my life, and because I was so tall, my head missed the windshield and instead struck the top frame of the windshield. They estimated, based on the time the movie was over, and the time I arrived in the emergency room, that I had been inside the car for nearly forty-five minutes after the accident. The people who caused the accident did not stop. An emergency medical technician on his way home from a date had stumbled upon my car, upside down on the side of the road, and somehow managed to get me out of the car and to call for help. No one at the hospital had asked his name, and I never found out who it was. I never fully recovered my memory of what happened, and the bits and pieces I did remember combined with what people told me, helped me to put together most of what happened. Those forty-eight hours were like a Fellini film. Images moving in front of my eyes, faces appearing and disappearing, and what I thought was my first clear memory, did not actually take place in temporal reality. I thought I was awake, but apparently I wasn’t. I was laying in bed, in a room with white walls, underneath white sheets, and could see a window painted white, and the sky was white. The only color was the green tip of a pine tree. I felt no pain and could not speak or move. I lay there for what seemed like days in that state, seeing no one. 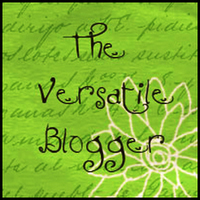 When I finally saw someone, it was a police officer, asking me what my name was. I heard what he was asking, but I couldn’t answer. I wasn’t sure what to say, and my mouth didn’t seem to be working. The nurse told him he would have to come back, and then turned toward me and smiled. Then the lights went out again. I had been sedated. The next morning, I knew I was really awake finally, because every muscle in my whole body ached with pain, and the same nurse was talking to me again. Her cheerful greeting barely registered. She said, “Welcome back, honey, how you feelin’ today?” “Not so good,” I reported, surprised at being able to speak. “You gave us quite a scare,” she continued. “Doctor says you hit your head pretty bad.” I couldn’t remember anything at all. It was a complete mystery to me what had happened. I looked around the room and there were paintings on the walls, buildings outside of the window, and a blue blanket on the bed. It took me awhile, but I started to remember a little more every day. 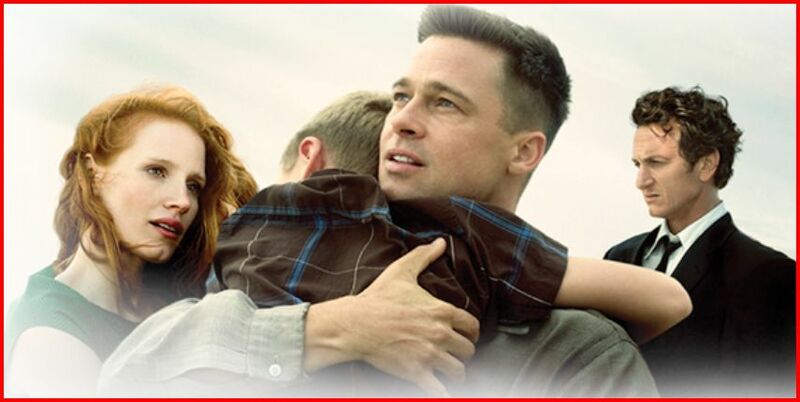 This week, I was finally able to view the film “The Tree of Life,” directed by Terrence Malick and starring Brad Pitt, Sean Penn, and Jessica Chastain. As expected, I was deeply moved by the powerful emotional, psychological, and spiritual experience of this masterful rendering of the experience of life. There is much of value to be gleaned from viewing this intensely provocative and enormously absorbing film which takes on the whole universe from its spectacular beginnings to the minute by minute unraveling of life in the modern world. We are led through a kaleidoscopic journey of a Texas family in 1950’s Texas, which unravels through tragedy, leaving many unanswered questions and a haunted Sean Penn as the grownup version of the young boy who lost his brother as a young man and who lost his way as a grown man. Even though I hadn’t slept the whole night, I stayed up for another two hours and twenty minutes to take advantage of the opportunity to view the film and I was not disappointed. I spent much of the next day exhausted from both lack of sleep and from the emotional and spiritual roller coaster ride created by Malick’s masterwork. The film is not an easy experience to endure. Malick challenges the viewer to delve deeply and focus intently on some disturbingly emotional vignettes that punctuate a surreal mental landscape of memories from a childhood which began in the 1950’s. The film evokes the period vividly for anyone who remembers those years, and as a child of the 1950’s myself, much of the film resonated uncannily at times with my own experiences. 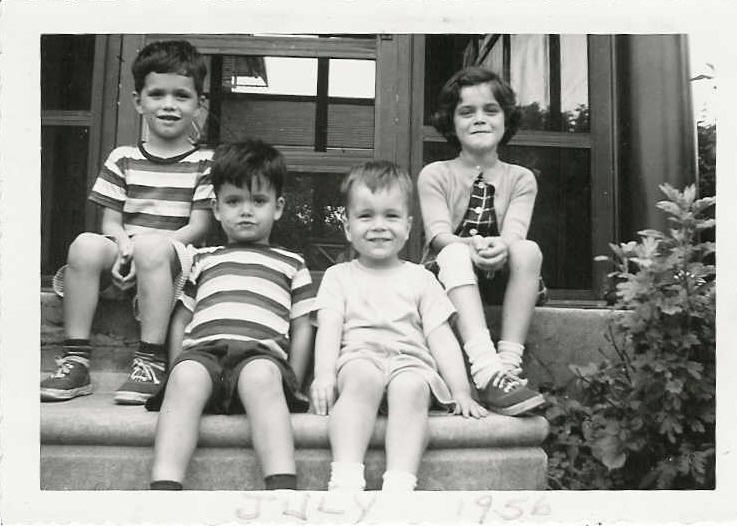 This is a photo of my siblings and me out in front of our home in 1956. Malick has composed a patchwork symphony of pivotal intimate moments of childhood experiences, and woven his richly-textured cloth into a complex and, at times, disparate pattern that frequently struck at the very core of my being. I found myself oddly vacillating between exceptionally emotional highs and lows as I moved through my own emotional and psychological panorama, which was provoked by the extraordinary force of Malick’s vision. Viewing the film put me in a state of discomfort so often that by the end of the film I felt shell-shocked–unprepared as I was for the barrage of unrestrained emotional upheaval. 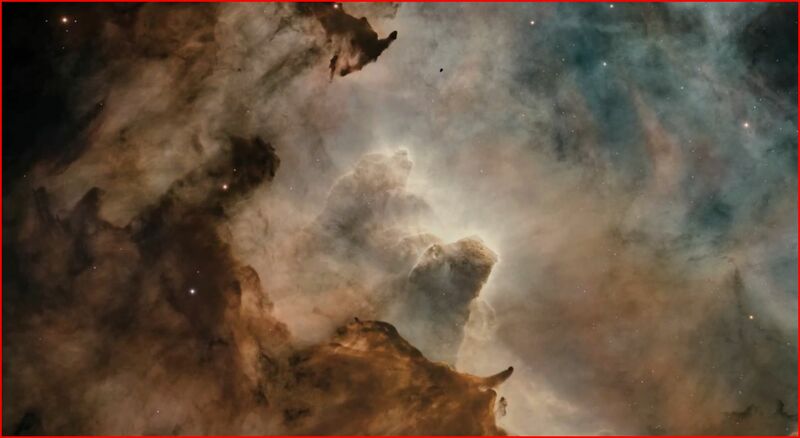 One of the most profound aspects of the film for me resulted from the inclusion of a phenomenally vivid and lavish reconstruction of the creation of the universe and the ensuing development of stars, galaxies, and our familiar solar system, culminating in the evolution of life on earth and the dawn of consciousness itself through the evolution of humanity. Malick seems to suggest to us that our subjective experience of the world is not simply a consequence of our cosmic and human evolution, and that supporting it all is an underlying non-physical substrate–that beyond the physical universe there exists a transcendent reality of which we are subjectively aware, but sadly lacking in understanding fully how these other layers of existence gave form and substance to the physical universe in the first place. 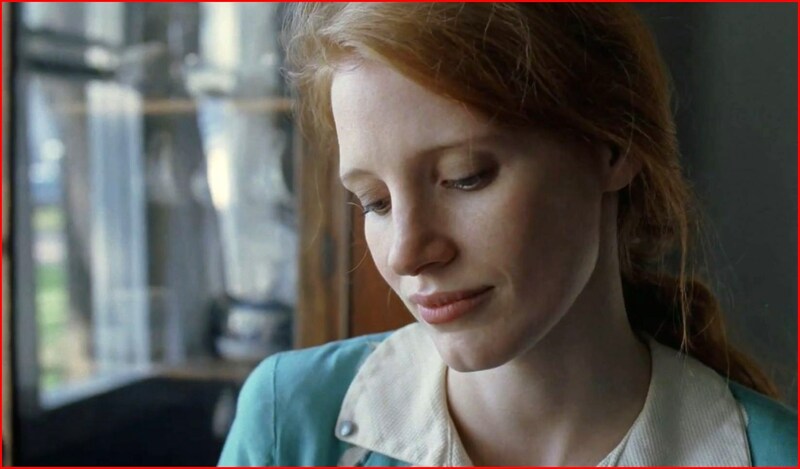 While each of the characters in the film are compelling in their own way, none is more compelling for me than the mother of the story played by Jessica Chastain. Throughout the film, I am constantly drawn in by her extraordinarily keen sensitivity and powerful connection to her children. 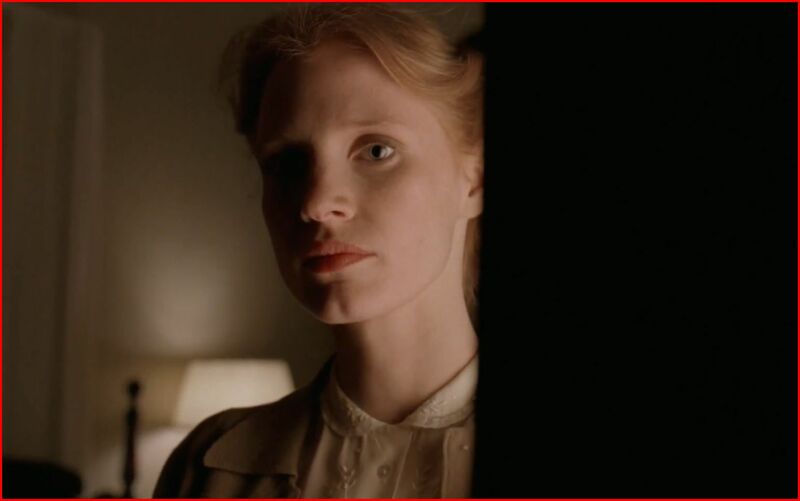 In the opening scene, her portrayal of the mother struck by the news contained in a telegram of the loss of her child grabbed a hold of me so intently, that I could not take my eyes off her whenever she appeared. It was “Mrs. Obrien,” who gave voice to the main theme of the story, which was that we must choose either the way of nature or the way of grace, and she articulates the difference in the two approaches by characterizing the way of grace as one which “doesn’t try to please itself,” and the way of nature as one which “only wants to please itself…to have its own way.” Throughout the film, Malick places these two opposites up against each other in numerous ways, and the tension it creates presents the viewer with some of the film’s most potent and emotional moments. It seems very likely that there will be more discussion of this film finding its way into some of my future posts.